We are a family owned and operated plant nursery, proudly serving the Houston area since 1977 as the area's premier plant nursery. 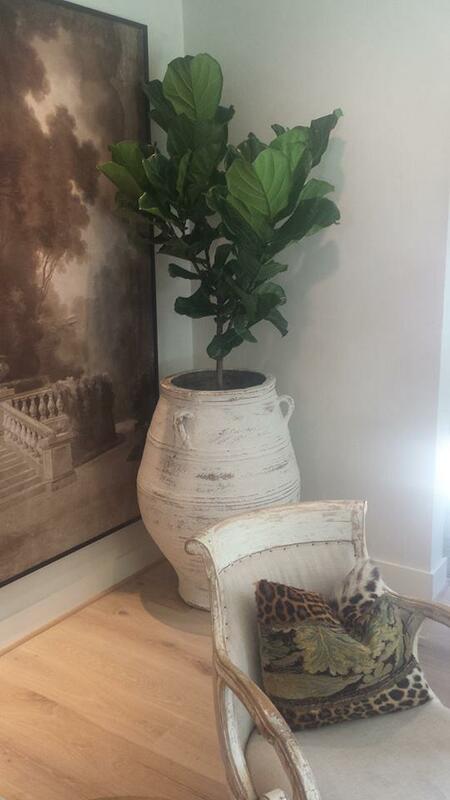 We specialize in indoor plants, office plants, patio plants and gardening supplies. 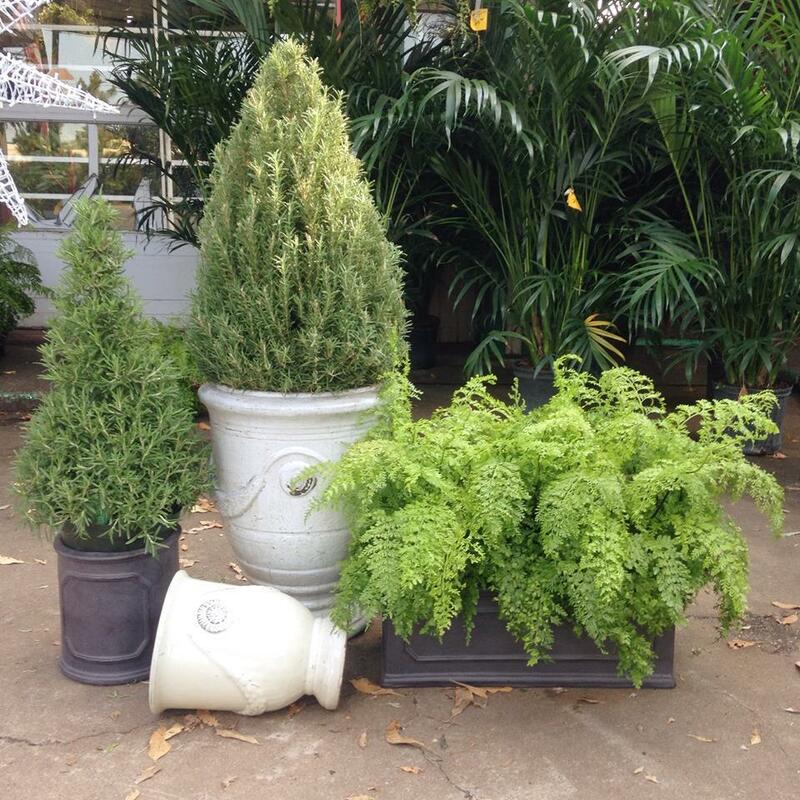 Our garden center is sure to have the perfect plants for you! 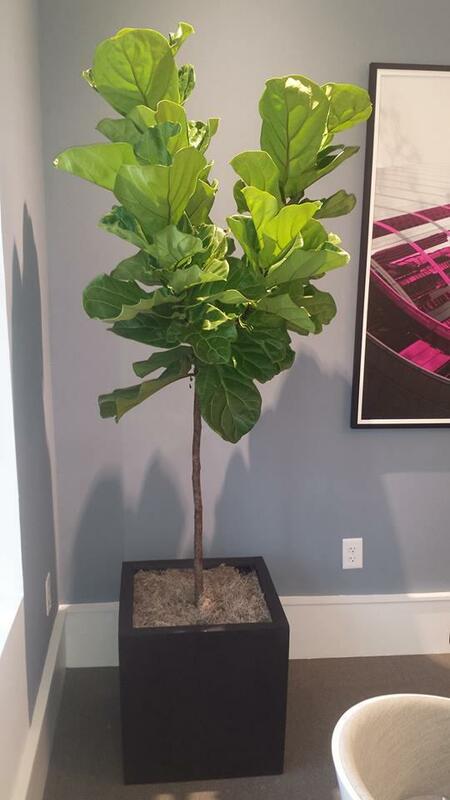 From fiddle leaf figs to orchids to bromeliads or other tropical plants, our team is ready to help you find what you are looking for, and help explain the best way to care for your new plant. 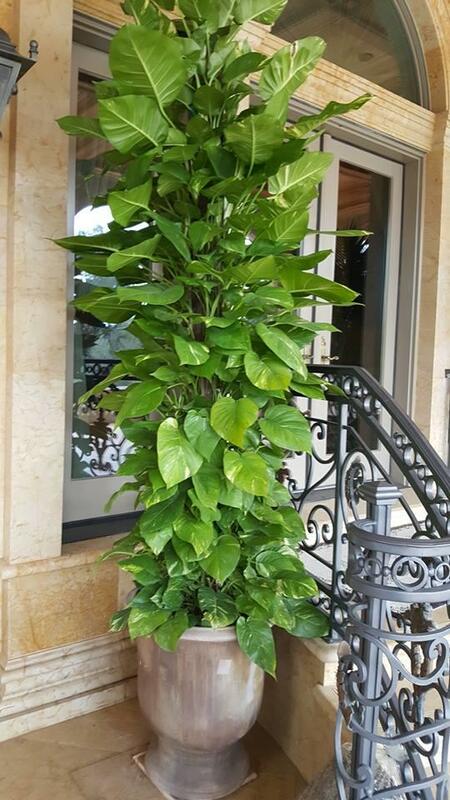 We also provide various plan services including plant rental service for your next wedding or event, and interior plant service to keep your plants looking great and healthy. Plant delivery service is also available. 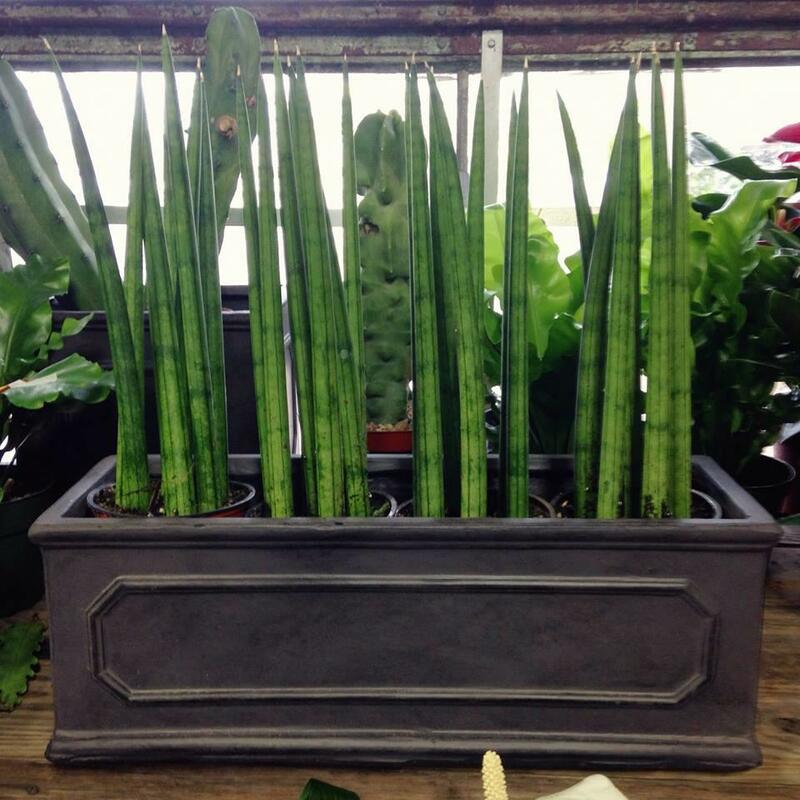 Stop in today and check out the selection at our plant store! 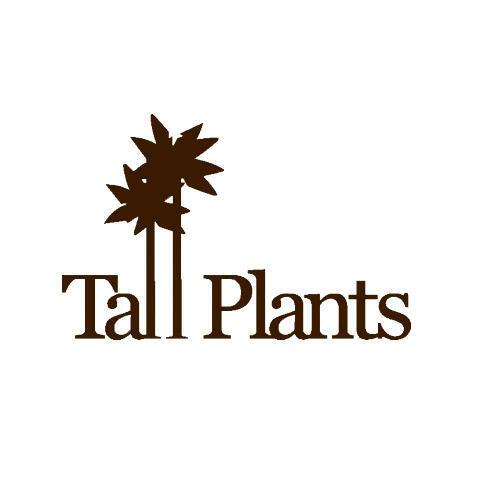 Currently there are no reviews for ' Tall Plants '.